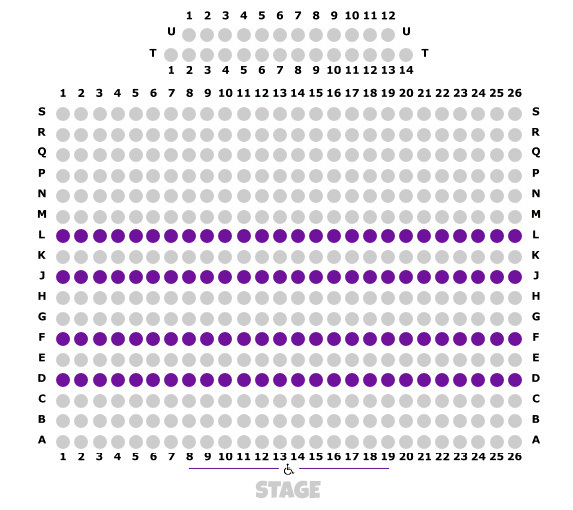 To order some of the best seats in the house – rows D, F, J and L – ask a cast member or fill in our Ticket Order Form below. ALL OTHER TICKETS are available from the Loughborough Town Hall Box Office on 01509 231914. First Class postage will be added to the cost of all orders.